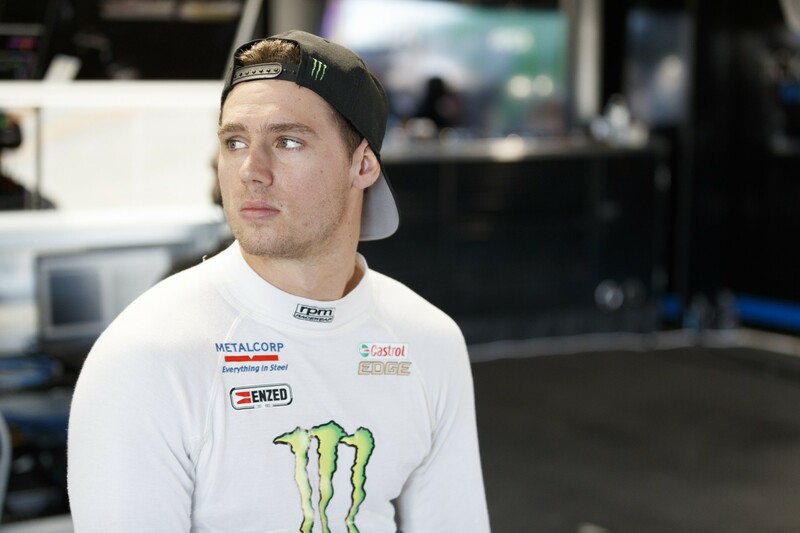 Tickford driver Cameron Waters says it was “pretty embarrassing” to suffer an axle failure on Saturday and Sunday at the Winton SuperSprint. The Monster Ford lasted 28 laps on Saturday before an axle broke, and suffered the same fate on the warm-up lap on Sunday. Pitting for a new axle, Waters joined the 200km contest five laps down, circulating to score points with a 26th-place finish. The double disaster has dropped Waters from 15th to 17th in the standings, a far cry from his eighth place in 2017. “It was pretty embarrassing to be honest. We broke two axles in two days, and it shouldn’t really happen,” he said. “We don’t really know how it happened or why they broke, but it shouldn’t happen so we’ll figure out the cause of the issue and make sure it doesn’t happen again. “Once we got out there my car was really fast, which was our only positive. 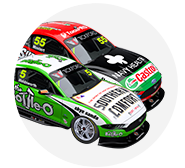 Tickford boss Tim Edwards was also at a loss to explain the situation, saying the team had not had an axle failure since the Next Generation cars were introduced in 2013. “We’ll just have to go back to the supplier and talk to them about it, [whether it was] material spec or whatever, we’ve got no idea,” he said. 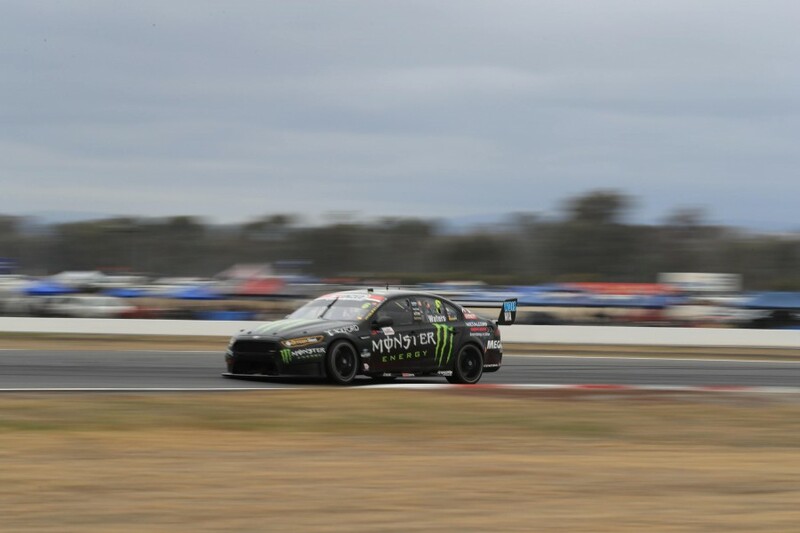 Waters’ woes came amid a tough weekend for Tickford which, outside a maiden top 10 for rookie Richie Stanaway on Sunday, had little to celebrate. 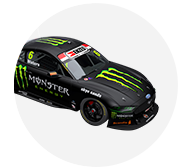 The Monster entry had been 15th and 14th in the two ARMOR ALL Qualifying sessions, a long way from the youngster’s front-row effort at Barbagallo a fortnight earlier. 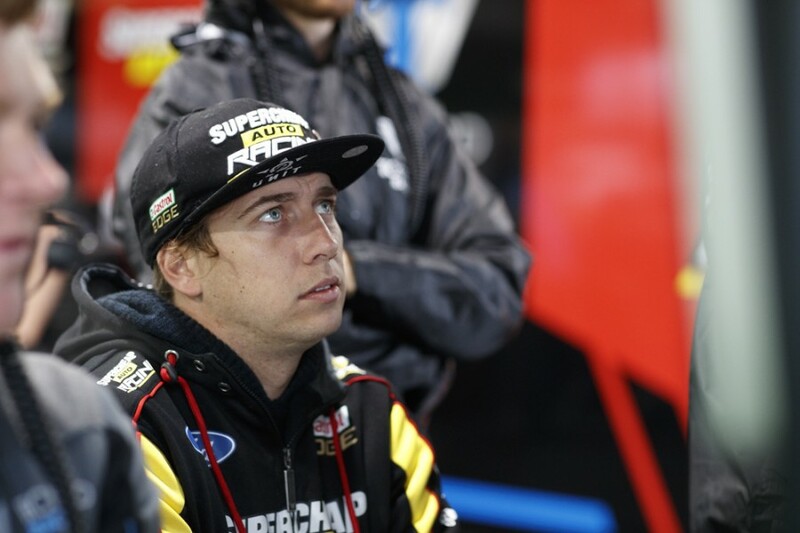 Lead driver Chaz Mostert meanwhile slipped outside of the championship’s top 10 with finishes of 14th and 10th, unable to convert a top-five grid slot on Sunday. 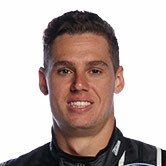 Barbagallo podium finisher Mark Winterbottom’s Winton weekend was also lacklustre, chalking up a 10th and an 18th. “We’ve certainly got plenty to figure out over the next few weeks, we’re obviously not where we need to be and we’ve got a lot of work to do to get there,” said Edwards. “Overall the team really struggled [on Sunday], pretty much all weekend for that matter, but if there’s a silver lining I’m happy for Richie after the storm of a season he’s been through. “We know he’s capable of performances like that and better, so this is a good result to build on.